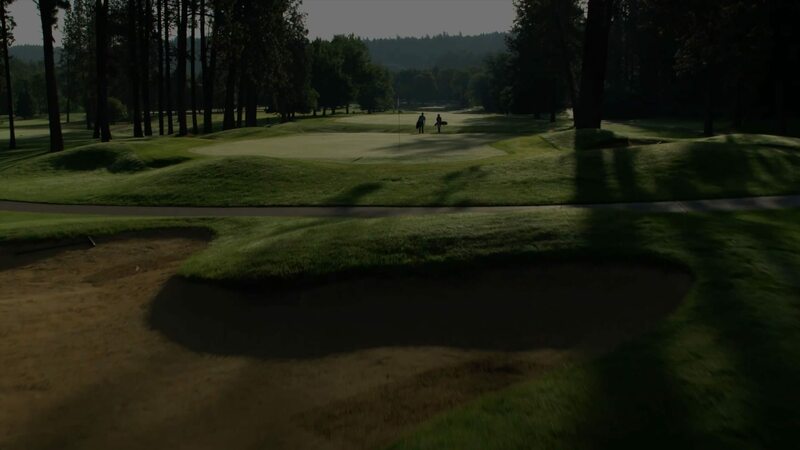 Owned and operated by the Kalispel Tribe of Indians, the newly renovated Kalispel Golf and Country Club provides the ultimate golf experience. Led by Executive Chef Tyler Schwenk, the 1898 Public House menu features a fun and elegant selection of food, wine, craft beers and cocktails. For the first time ever, the most iconic course in the Inland NW is open for limited public play. Call 509.466.9813 to book public tee times.